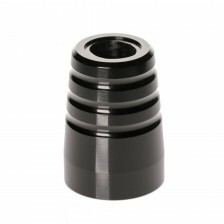 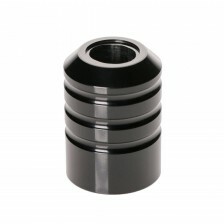 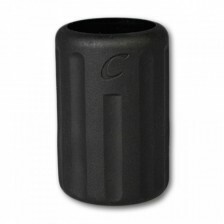 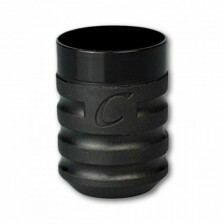 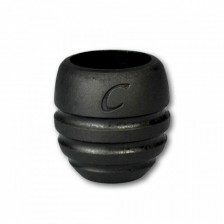 These professional tattoo grips are integral parts of all the rotary machines types by Cheyenne group. 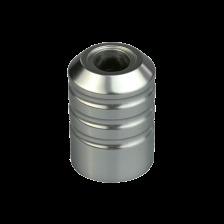 They are made of high-quality aluminium alloy in Germany. 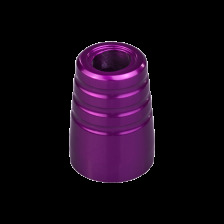 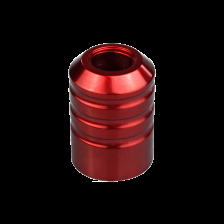 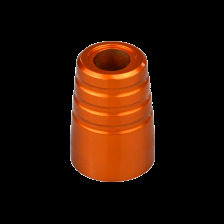 They contain ceramic bearings and are compatible with all kinds of exchangeable cartridges. Besides these grips, two other grip types Flex and Fixed, are available and compatible with another coil and rotary tattoo machines.